Comedian Katt Williams arrested near Sacramento – Yahoo! omg! 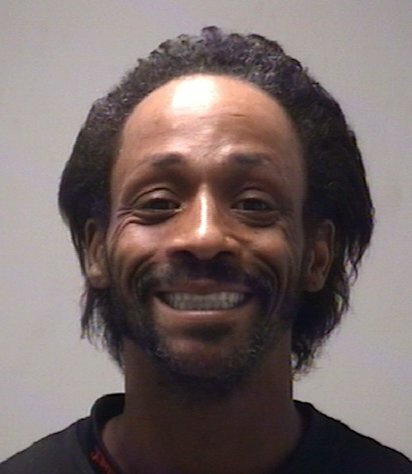 via Comedian Katt Williams arrested near Sacramento – Yahoo! omg!. It’s official: Deal reached on “fiscal cliff” – CBS News. The ball in Times Square has dropped, 2013 is here and, technically, so is the “fiscal cliff”, as Congress has yet to officially pass a plan to avert the scheduled spending cuts and tax hikes. But before panic sets in, although lawmakers failed to meet the midnight deadline, a deal is in place and the first step to making it official — Senate passage — is in the books.